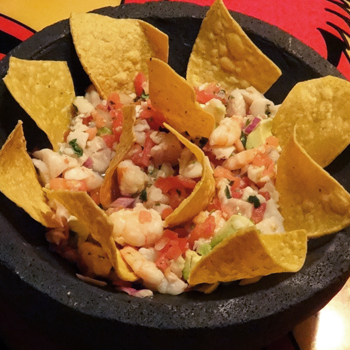 If you're looking for great Mexican food in a great atmosphere, Los Gallos has it at three locations. 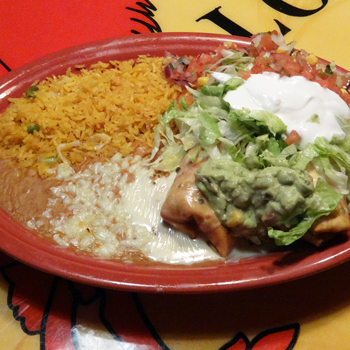 Enjoy delicious tacos, burritos, chimichangas and more and it's all half off with today's great deal. 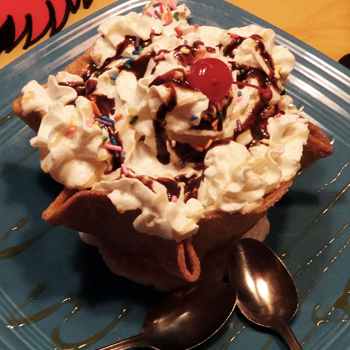 Get a $20 voucher for only $10 valid at any of their three locations (Bedford, Boardman or North Lima). 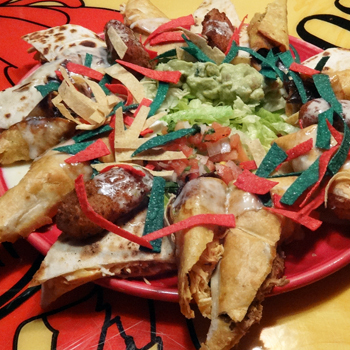 Start off with the Grande Plato, an appetizer platter enough for the entire table. 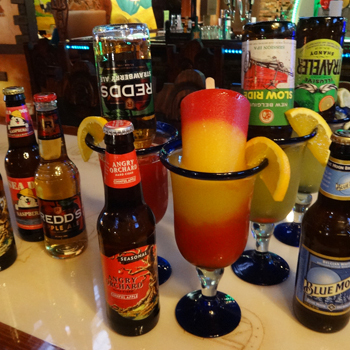 Los Gallos in Boardman has 42 beers on tap and 20 different margaritas. 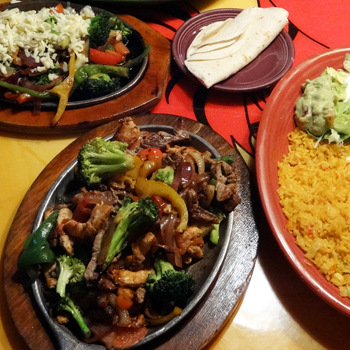 Los Gallos has something for everyone. Customer must present a printed voucher to the merchant. No redemption via mobile. Never miss a deal, sign up to receive Daily Email Alerts! Because many Internet Service Providers and Individual email programs have filters in place to help control the emails you receive, please make sure that you designate NeoFill as a trusted source. You can do this by simply adding newsletter@neofill.com and newsletter@halfoffdeals.com to your address book, contact list or safe list. NOT VALID ON CINCO DE MAYO! NO PHONE REDEMPTIONS ! MUST HAVE PRINTED VOUCHER FOR VALIDATION!